B.Sc. of Physics from KU. 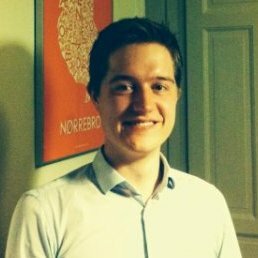 Master student at DTU Compute with a passion for data science.